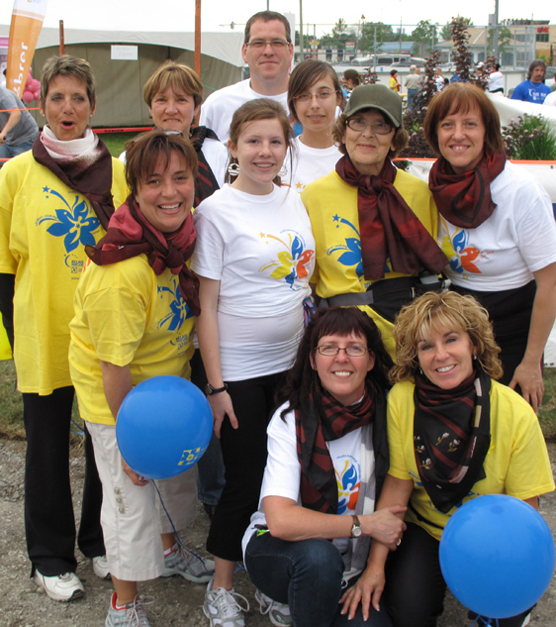 I am really excited about participating in this year's Canadian Cancer Society Relay For Life because I want to help support a great cause. You can be part of a community that takes up the fight. Please pledge me now and help make cancer history.